Our comprehensive fleet of hydrovacs, vac trucks, pickers, box trucks and flatbeds can handle any of your waste transport requirements. 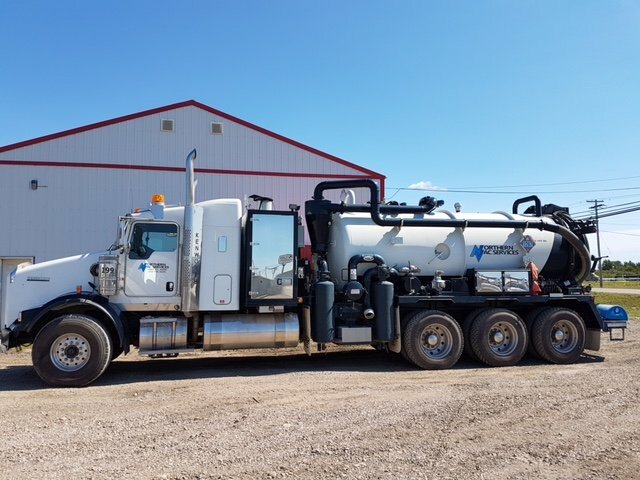 From dirty dirt hauling and disposal to septic tank cleaning and transportation of dangerous goods, our crew has the experience to complete your pickup and disposal safely and securely. We work closely with our clients to provide lasting environmental solutions. Depend on Northern Vac for all of your 24/7 industrial transportation needs. Our professional team of waste-handling experts has the essential attention for safely and efficiently transporting and disposing of hazardous waste items. We fully comply with the Transportation Of Dangerous Goods Act and all training and regulations. Meticulous and reliable, one call handles all of your hazardous and non-hazardous wastes at Northern Vac Services. Liquid domestic waste removal from septic tanks or grease traps at restaurants is common. Ensure your pipes and equipment are running at their fullest potential with regular cleaning and ongoing maintenance. Our team can meet you at your residential, commercial, industrial or institutional location to help you clean up fast! Avoid smelly, costly leaks or unnecessary equipment failure by booking scheduled waste management transport and disposal with us. From oil and gas disruption to commercial or residential land reclamation and every contamination in between, our experienced crew is fully licensed to handle your remediation. We have the industrial transportation you need to help you remove hazardous items and return your work site or land to its’ original condition. Count on Northern Vac for all of your land or water waste transportation. Fast, friendly and reliable, Northern Vac Services has the dedication, patience and perseverance to get the job completed in a timely, efficient and most importantly, safe manner. 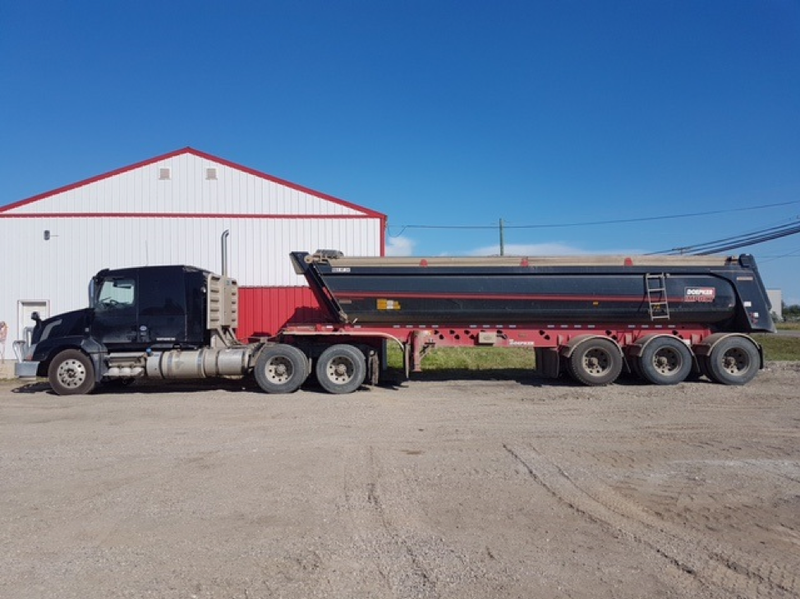 Regardless, if we are delivering water to your camp, moving your industrial camp or transporting your aggregate, we provide the same excellent customer service with every task. We take great pride in providing our services and equipment to oil companies and contractors for all of their drilling, construction, production and service requirements. Northern Vac Services looks forward to becoming your industrial transportation team. Book your next job with us today.